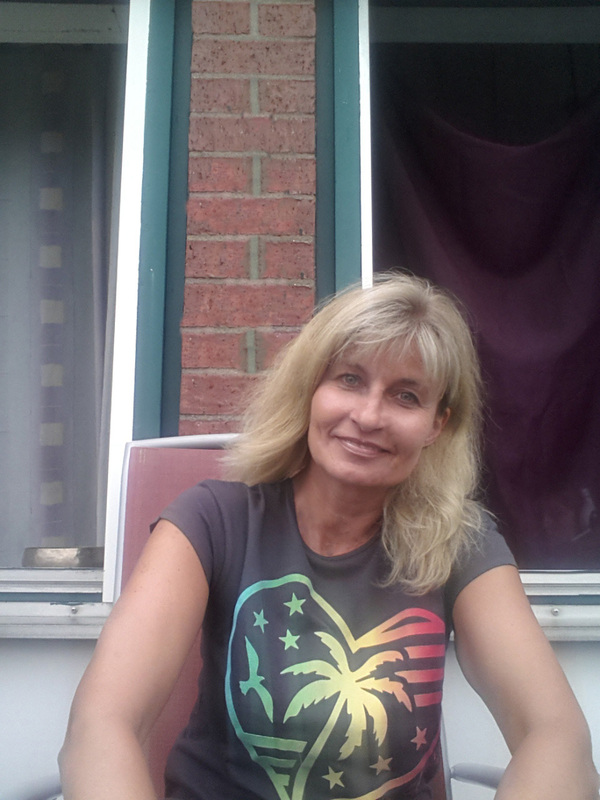 My name is Susanne Schuberth and I live in Fürth/Bavaria. I am 52 years old and a married mother who writes primarily about her deeper experiences with God and Jesus Christ. Sometimes I write poems, then articles, or alternatively, though rarely, comments on other blogs, just as the Holy Spirit leads me. Furthermore, I am an outdoorswoman who engages in all manners of sports. Mainly, I go biking, walking and swimming as often as my time and my body allow. Since life can be hard at times, you will find one picture above where I neither laugh nor smile. Whether it is physical pain that can be tormenting or personal struggles in private life, there is a time to laugh and a time to weep, a time to mourn and a time to dance as the Book of Ecclesiastes says (Eccl 3:4-5 ESV). (1) If you’re interested in my testimony, I wrote several articles on “My Testimony“, however, this one is the longest and the most fundamental. If you like, confer https://susanneschuberth.wordpress.com/category/my-testimony/. (3) Just in case you want to get some more “Personal Information About Me“ or read diverse other posts, you might also check out my Google+ Account, see https://plus.google.com/u/0/117402800056446018172/about and https://plus.google.com/u/0/117402800056446018172/posts. All images © 2017 Susanne Schuberth.